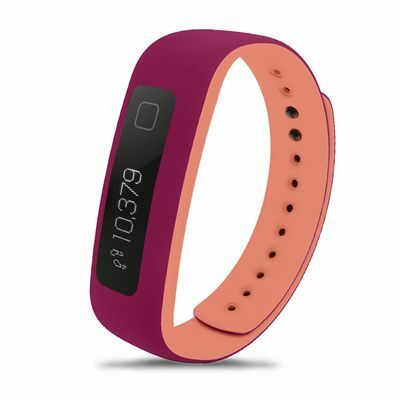 Featuring a wristband available in flashy modern colours, and an OLED display with touchscreen which allows for comfortable switching between functions with a single touch, the iFit Vue Fitness activity tracker is the perfect choice for dedicated athletes who wish for an advanced training device and huge motivation boost. 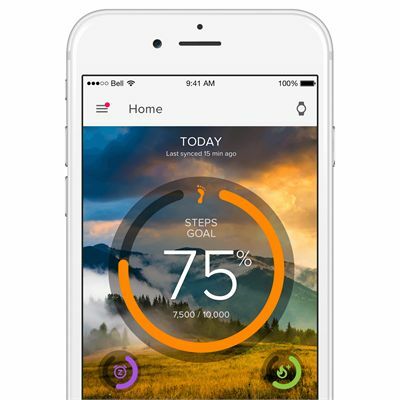 The Smart Move™ technology distinguishes between activities, for instance running versus cycling to provide accurate feedback in a form of statistics and smart messages during the whole workout and after. 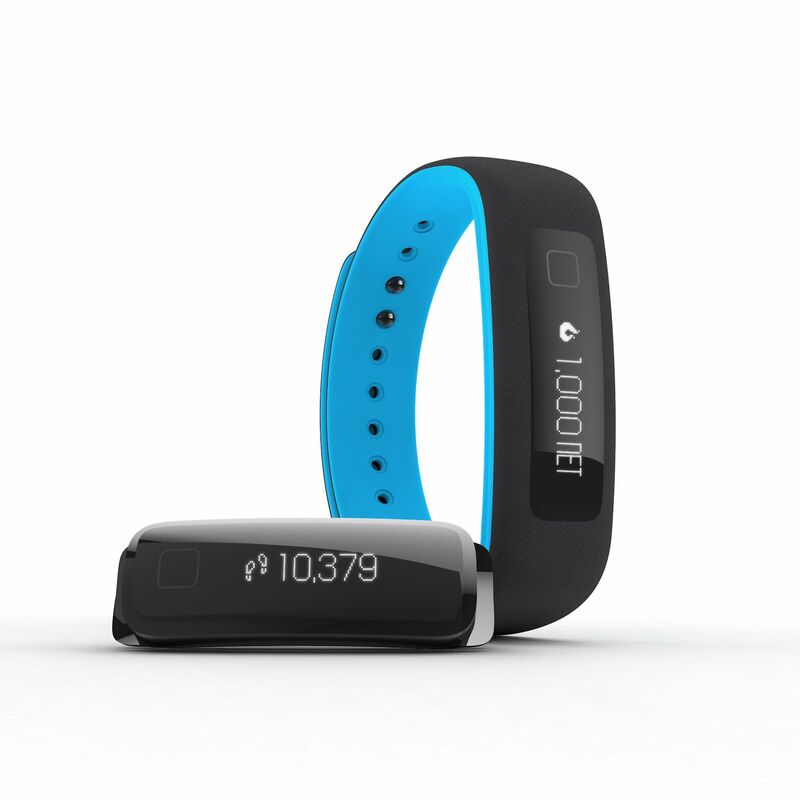 The device measures distance, caloric balance, steps, as well as heart rate if a chest strap is connected via Bluetooth. Furthermore, it monitors sleep quality and patterns to help you figure out how to improve recovery time and based on past activities and stats suggests a balanced meal plan. 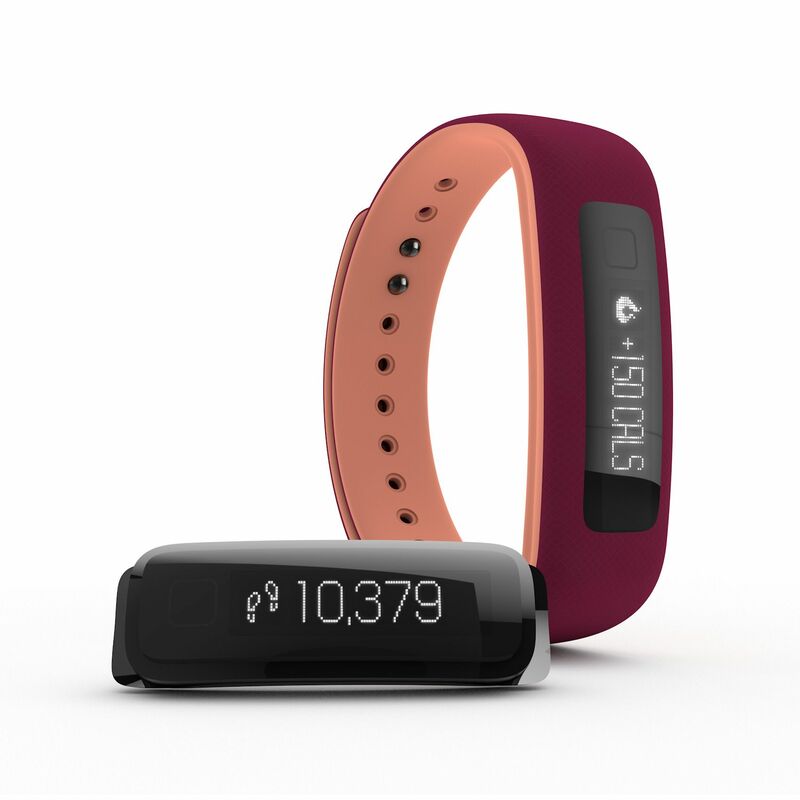 Designed to endure intensive workouts and rainy weather, the tracker has an outstanding battery life, allows you to set milestones in order to remain motivated, plus incorporates the Vue message centre to stay in contact with other athletes and friends. for submitting product information about iFit Vue Fitness Activity Tracker We aim to answer all questions within 2-3 days. for submitting product information about iFit Vue Fitness Activity Tracker. We aim to answer all questions within 2-3 days. If you provided your name and email address, we will email you as soon as the answer is published. 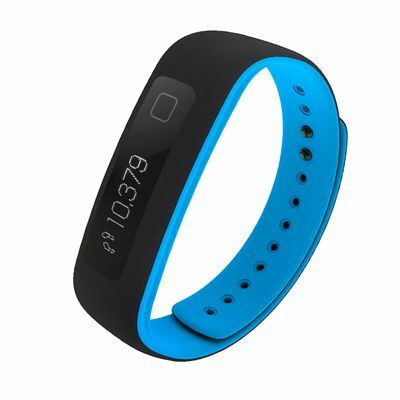 for submitting product review about iFit Vue Fitness Activity Tracker.